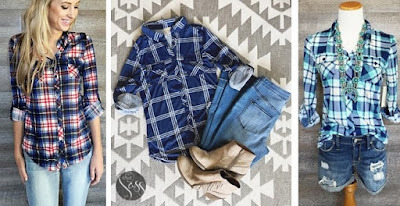 These adorable button down tops are not your regular Flannel Plaids! These are a SUPER soft stretchy jersey type material that is so flattering and fits SO nicely! Roll the sleeves up with a button tab, or wear them down! $3.99 for the first item and $1.99 for each additional item. US only. Estimated to ship by Tue, Oct 11. Seller usually ships within 4 business days. 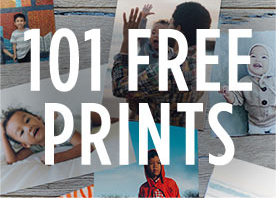 Pick up 101 FREE 4×6 prints from Shutterfly with coupon code 101FREE at checkout. This is for NEW or EXISTING members. As a reminder, new Shutterfly members also get an ADDITIONAL 50 free prints. Shipping is not included – it usually runs around $7.99 unless you drop to 99 prints and pay $6.99! Consider these other scenarios below too! 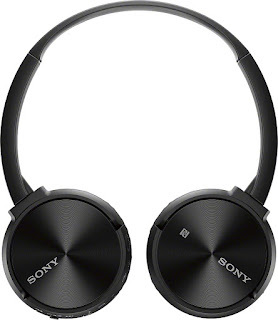 Today only, BestBuy.com has these Sony Wireless On-Ear Stereo Headphones for just $49.99 shipped (reg. $99.99). These headphones feature bluetooth connectivity for wireless audio streaming and have a built-in microphone which enables hands-free phone calling. 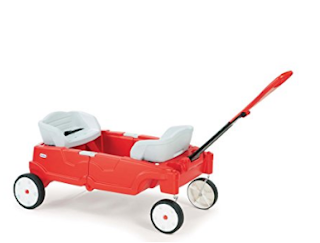 Check out this Little Tikes Fold 'n Go Folding Wagon for $49.94 (Retail $109) with free shipping. That's an all-time low price! 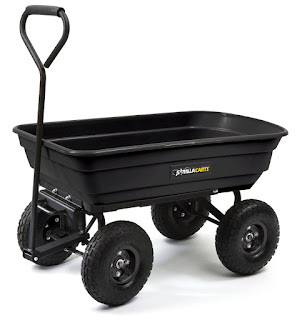 This foldable wagon features a built-in handle for carrying in folded mode, built-in cup holders, and fold down seats. 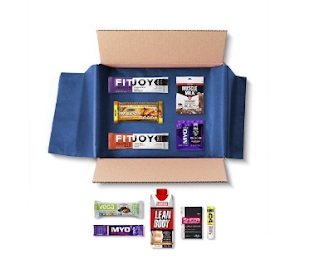 Amazon has the Mr. Olympia Sample Box bundled with a $9.99 Amazon Credit for $9.99 with free shipping. The credit must be used towards select sports nutrition purchases. That's essentially like getting these items for free. Each box includes at least eight samples. A limit of one credit per account applies. Amazon Gorilla Carts Garden Dump Cart for $47.68 with free shipping. That's an all time low price! It features a 600-lb. load capacity, 10" pneumatic tires, and three cubic feet of cart space. Love your GoPro? 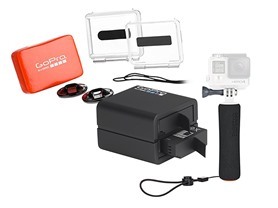 Grab these hot deals on GoPro Accessories starting at only $14.99! 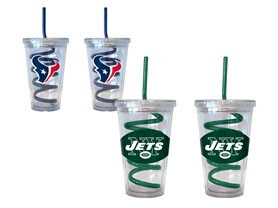 Cheer on your favorite team with these Boelter Brands NFL Swirl Straw Tumblers (2 Pack) for only $9.99 (Retail $29.98)! Keep your drinks cold with these 16 ounce double-walled, acrylic tumblers with team colored swirl straws. Each tumbler is decorated with a color team logo and is BPA-free. Great for taking your drink on the go! Great gift ideas! 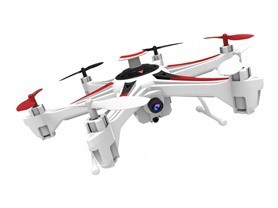 Today only you can snag these Riviera RC Drones starting at only $39.99 (Retail $59.99+)! There are several styles available! The Sky Boss has 4 channels and a 6 axis gyro system. The Sky Boss drone is equipped with 5.8 Gigahertz Live streaming FPV (First person View) real time High definition video. The Sky Boss comes equipped with a 5 inch Screen on the remote transmitter.The Sky Boss drone can perform 3D flips and barrel rolls at the touch of a button.The Sky Boss has unique features such as one key take off and landing, headless mode and one key return. This drone has three speed modes, slow, fast, expert and comes with built in LED lights for awesome night time flying. The Sky Boss comes with a built in HD camera. Features: Hovering Function. Flight time is approximately 10-12 minutes on a full charge of 90 minutes. Included rechargeable battery, 7.4 Volt 1200 Milliampere hour. Control distance is approximately 300 feet.